The future scope for Miscanthus is enormous.  The potential uses are endless and Terravesta is currently involved with groundbreaking projects which are trialling Miscanthus as a viable alternative to non-renewable natural resources. In short, Miscanthus could significantly replace the use of fossil fuels. For a bit of background to MUST, it’s a project which is looking to really upscale Miscanthus. We’re working with world-leading plant scientists, to advance seed-based varieties specifically designed for different end uses and we’re in the process of trialling them out in commercially-scaled plots. MUST is all about taking previously developed seed-based hybrids into a commercially viable product. In order for Miscanthus to survive the first winter, it needs a well-developed rhizome; to ensure this is the case, the seed is propagated under nursery conditions and transplanted to the field. To achieve this at a commercial scale involves improving seed production, through close collaboration with plant breeders and commercial seed processing entities while also improving the planting techniques. The planting techniques have been a huge challenge to overcome, especially as our focus is on marginal land which is often clay rich and difficult to work. By working closely with some of the UK’s leading agricultural machinery specialists, we can now achieve planting rates comparable to traditional rhizome planting, while maintaining excellent establishment and yields of the crop. This means that in the near future, we’re hoping that a proportion of farmers will be able to plant Miscanthus plugs grown from seed, using a new Miscanthus planter, and the future rollout of Miscanthus seed planting begins. We’re working with 21 other partners in the GRACE project, to show how Miscanthus can be refined for advanced end-uses, including replacements for industrial chemicals, building materials, composite materials such as plastics, medicine, cosmetics and for use as a biological herbicide. We’re also showing that Miscanthus has potential use on marginal land, which includes areas that have been polluted for example by heavy metals or are unattractive for food production due to lower yields. So far, we’ve successfully helped to plant over 30 hectares of seed-based hybrid across seven different European locations, which are either on contaminated or marginal land. Preliminary indications are that although much of Europe has been affected by drought, the plants are thriving. 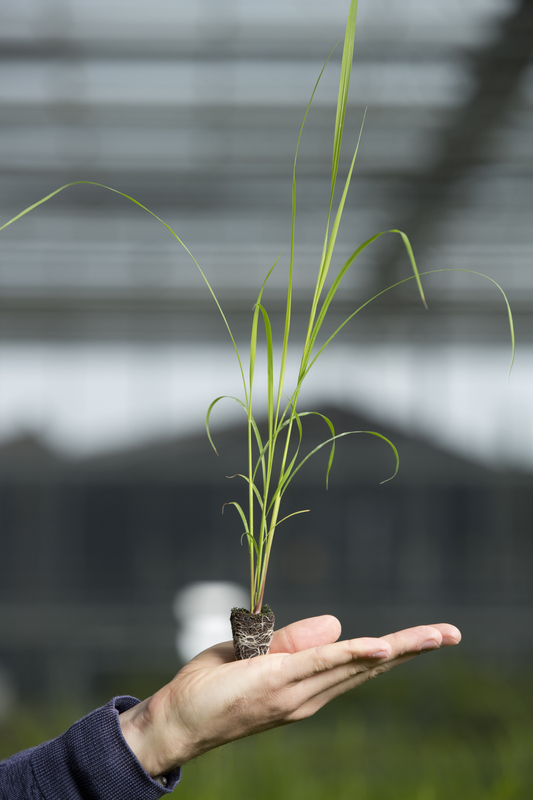 The GRACE project offers us a great opportunity to test our learnings from MUST at a commercial scale, not only the planting techniques but also the logistics involved in delivering large quantities of Miscanthus plantlets to multiple European countries. We’re working closely with collaborators on specific projects to pursue new end-uses for Miscanthus such as bioethanol. We’re also working to establish Miscanthus performance on heavy metal contaminated land. This is important because there are millions of hectares of contaminated land in Europe which cannot be used for food production. Miscanthus has the ability to ‘clean’ soils in a process called ‘phyto remediation’.